What do you think about 2K’s reveal so far? Let us know what you think in the comments below. Check back to see the next batch of player ratings reveal. 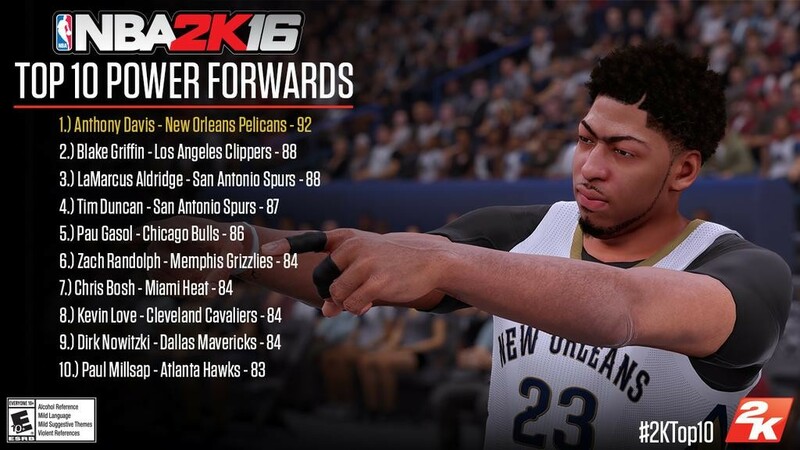 NBA 2K16 is set for release September 29 on PlayStation 3, PlayStation 4, Windows PC, Xbox 360 and Xbox One.